On this date, January 24, back in 1867 Ralph Waldo Emerson delivered a talk at the Unity Church just off Washington Square Park, the structure that gave way after the fire of 1871 to the Scottish Rite Cathedral that stands at the corner of Walton and North Dearborn today. Dr. Robert Collyer, the pastor of Unity Church, introduced the eminent man of letters. 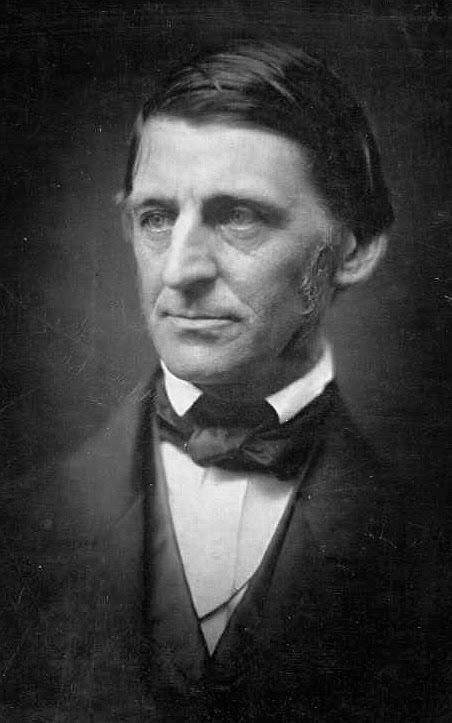 Collyer must have been an avid listener to Emerson’s message that night; he was no stranger to persecution and hardship. Born in England, he had, before he was 26-years-old, served as a blacksmith’s apprentice, become a minister in the Methodist church, and lost his wife and infant daughter. Coming to the United States in 1850 he worked as a hammer maker in Pennsylvania during the week, preaching on Sundays. His anti-slavery messages, though, meant the end of his Methodist pastoral duties and the church stripped him of his license. He joined the Unitarian Church and in 1860 came to Chicago as a missionary. By 1865 he had served the dead and the dying in the Civil War and had overseen the construction of the Unity Church, one of the grandest churches in the city. Would that we could feel that this country is the last great charity of the war, the end of all struggles to establish morality as the object of government. Intellect and not property should be represented, or at least not property without intellect. The work of America is to make the advance of ideas possible – to prove the principle that everything that is immoral is inhuman. In the condition of America at this hour, prayer has become right. It is relieved of its moral curse, it has no foreign complications; it proposes to do right to all classes of people, and to make it possible that the American citizen shall be a true man of the world. One wonders how this address went over in a wide-open town, choking in coal smoke and manure, running at maximum boiler pressure toward the acquisition of wealth. Four years later Unity Church would burn to the ground in the Great Fire. 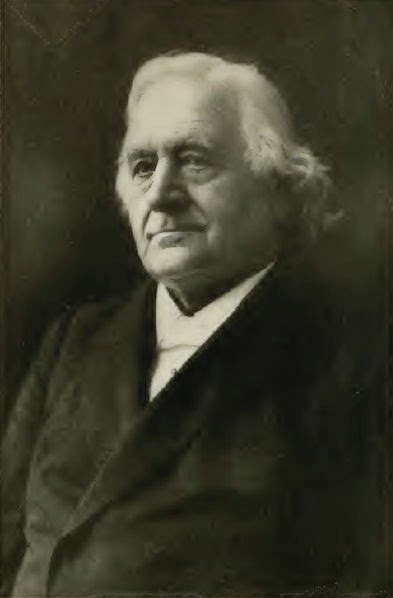 A dozen years later Robert Collyer, a national figure by that time, would leave for the Community Church of New York City, where he would become Pastor Emeritus in the same year that Chicago hosted the World’s Columbian Exposition.